A wonderfully provocative and appealing novel, from the much-loved author of "Anywhere But Here", her first in ten years. 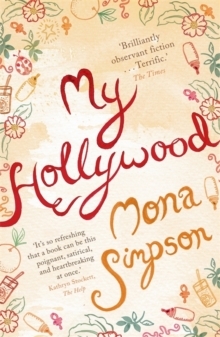 It tells the story of two women whose lives entwine and unfold behind the glittery surface of Hollywood. Claire, a composer and a new mother, comes to LA so her husband can follow his passion for writing television comedy. Suddenly the marriageoonce a genuine 50/50 arrangementochanges, with Paul working long hours and Claire left at home with a baby, William, whom she adores but has no idea how to care for. Lola, a fifty-two-year-old mother of five who is working in America to pay for her own children's higher education back in the Philippines, becomes their nanny. Lola stabilizes the rocky household and soon other parents try to lure her away. What she sacrifices to stay with Claire and 'Williamo' remains her own closely guarded secret. In a novel at turns satirical and heartbreaking, where mothers' modern ideas are given practical overhauls by nannies, we meet Lola's vast network of fellow caregivers, each with her own story to tell. We see the upstairs competition for the best nanny and the downstairs competition for the best deal, and are forced to ask whether it is possible to buy love for our children and what that transaction costs us all. 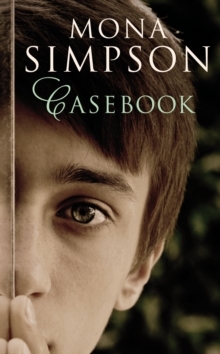 We look into two contemporary marriagesoone in America and one in the Philippinesoand witness their endangerment, despite the best of intentions. 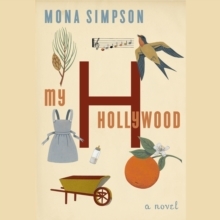 "My Hollywood" is a tender, witty, and resonant novel that provides the profound pleasures readers have come to expect from Mona Simpson, here writing at the height of her powers.